The Lipault lady changes bags and cases like dresses and shoes to suit her taste day to day. Joyful and daring, she mixes and matches colors and models to coordinate with her outfit. From handbags to travel bags, briefcases and suitcases, in its 10th year, Lipault has established itself as the colorful Parisian bag brand. 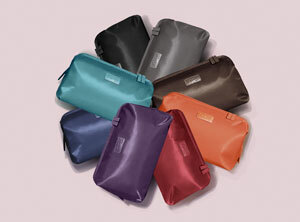 Lipault is appealing to the fashion world with its luggage collections and chic accessories. In addition to its eight signature colors, every season Lipault launches three new colors inspired by the trends seen on the runways of Paris. Your suitcase should reflect you, becoming an extension of your modern life. Lipault’s strength lies in innovation. 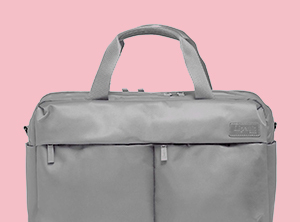 The brand knows that an elegant suitcase is no longer just somewhere to put your clothes. It becomes a fashion accessory as much as a pair of shoes. 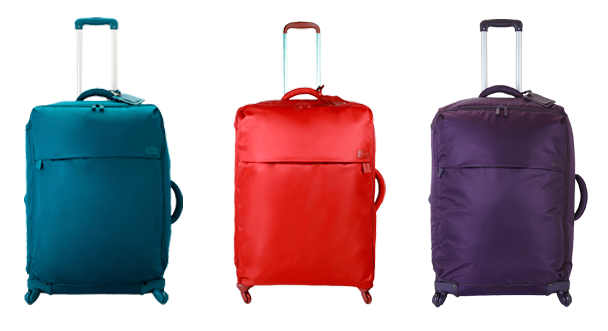 Natural styling combined with elegant manufacturing, a range of fresh colors and modern materials, top-quality nylon, comfortably lightweight and easy to handle. A true revolution in luggage.